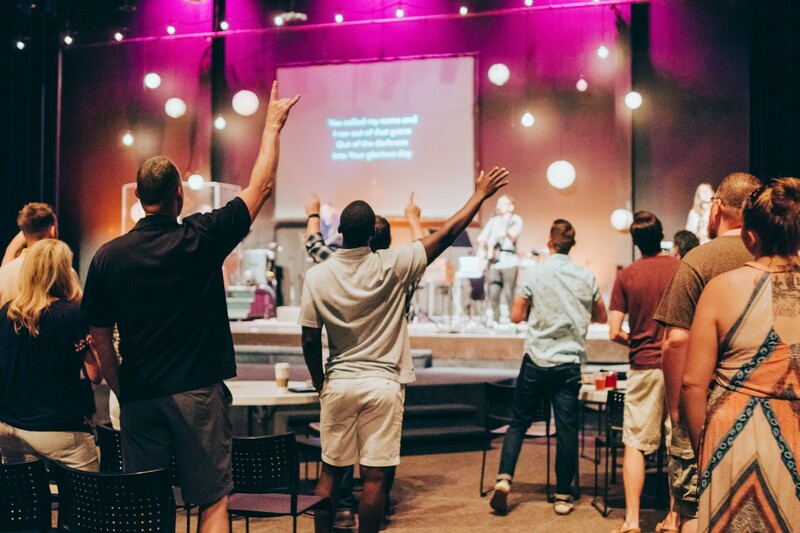 We believe the church isn’t a building; we’re a group of people. We aren’t just a set of beliefs; we’re a family. We’d love for you to get connected and discover how you belong. We know starting something new can feel intimidating. We want everyone to feel welcomed and find quick ways to connect, so we’ve gathered some of the best ways to do just that. Gatherings are the primary way we gather together for events at specific times and locations. This may be Sunday worship services, corporate prayer nights, youth gatherings, or fun family events. 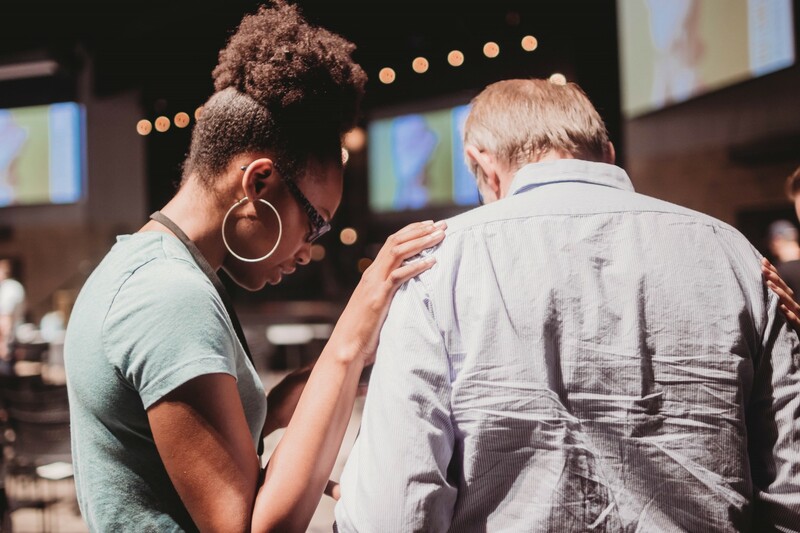 Lots of people are involved in groups or classes to connect and grow in their faith. 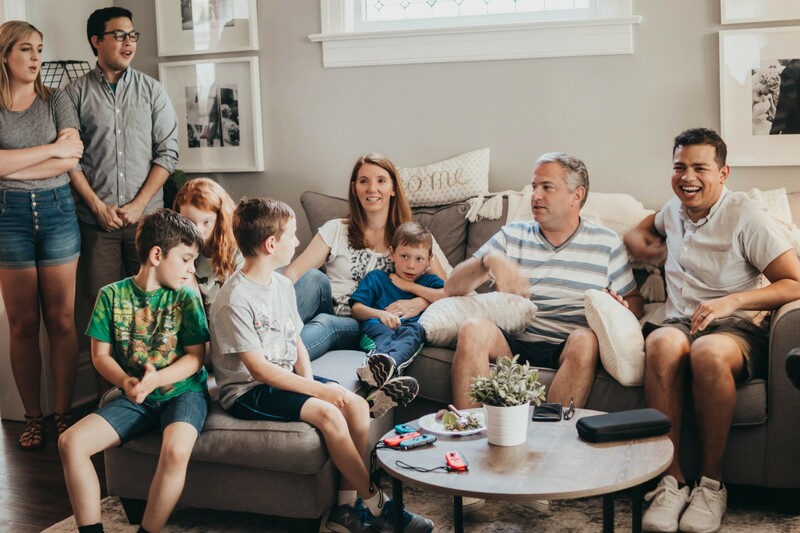 They usually meet for several weeks around a specific topic like studying the Bible, growing as godly parents or spouses, getting out of debt, and more. We list groups seasonally. Stick around for the next round! Missional communities are one of the most integrated experience of living and leading like Jesus. These mid-sized groups live around a desire to know God’s love, build a family, and pursue people together. Do you have young kids or teenagers? 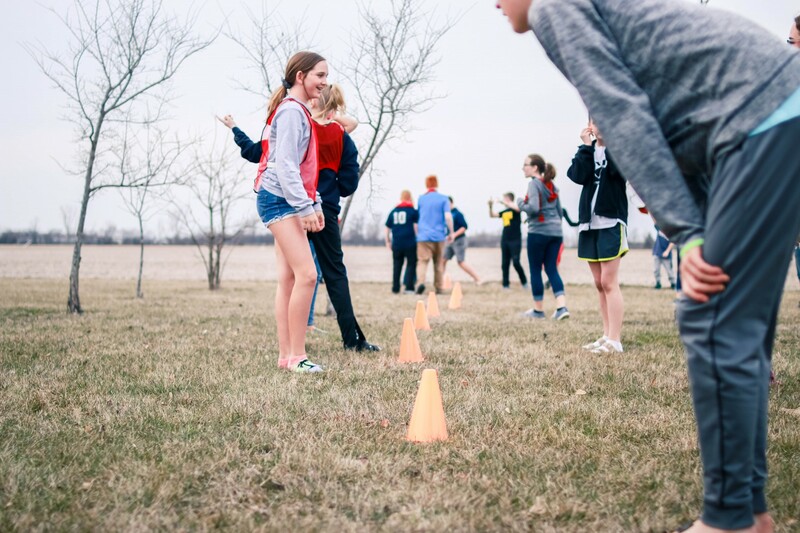 From weekly gatherings to communities to trips, we’ll make sure our young people are connected and trained to live and lead like Jesus. 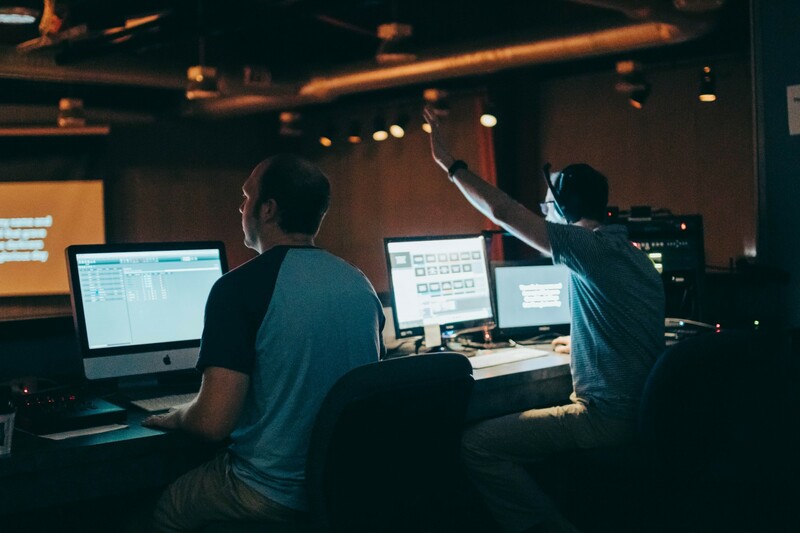 Serving is a great way to get connected, and it’s an important part of the life of the church. Learn more about all the different ways you can join in. Would you like us to pray with you? 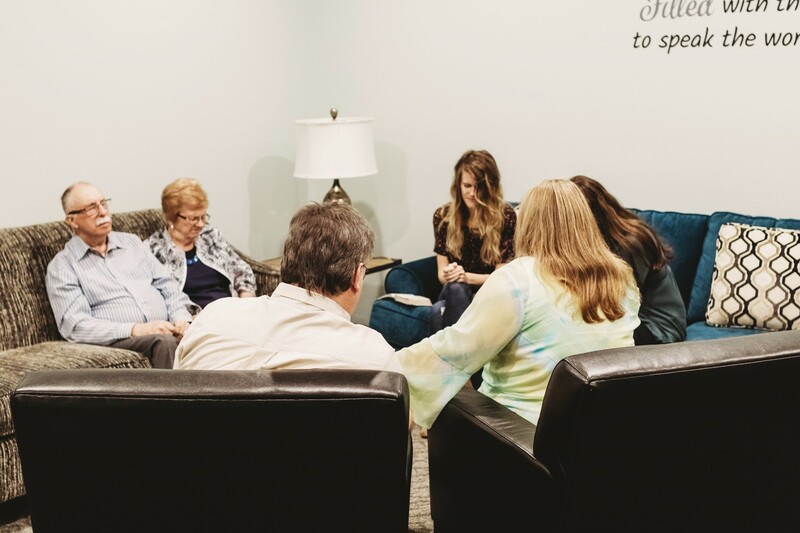 Would you like to join a prayer team to pray with others? Learn more about how you can be a part of growing our dependence on God through prayer.